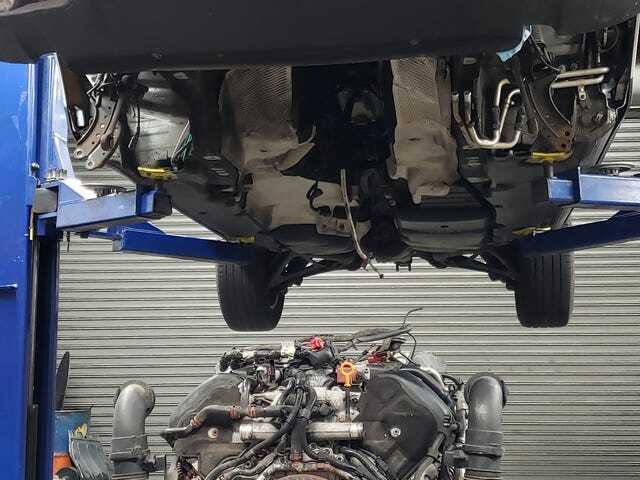 I I never did write part 2 of my Touareg V10 fix up. I will soon. Just a quick update for now. After replacing the cams, fuel pumps, cleaning and lubing the turbo nozzle linkage, I’ve been driving it for about 2 weeks now and have already put 1100+ miles on it. Many months ago, I wrote about how I probably need my head checked for buying a Touareg V10. Granted, I bought it for cheap already knowing what level of work would be needed to make it right again. 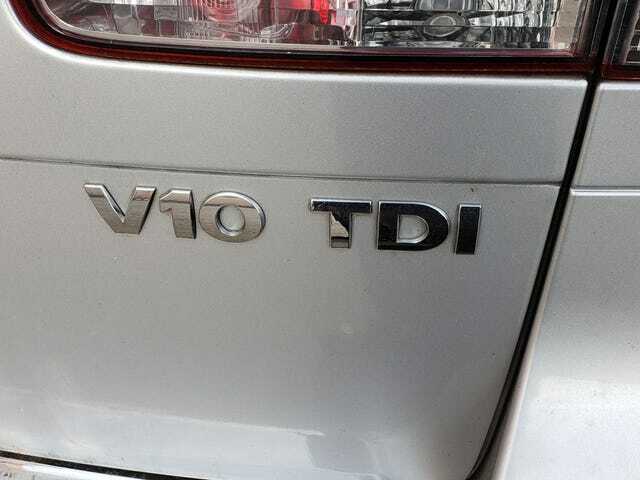 Despite Jalopnik’s warning that the V10 TDI diesel Touaregs are the worst maintenance nightmare EVER, I just bought one. Well, it’s the move we’ve been waiting with baited breath for. It’s not official yet, but signs are looking promising that Red Bull is indeed set to make the switch to Honda next year after more than a decade with Renault and 4 World Championships in a row. 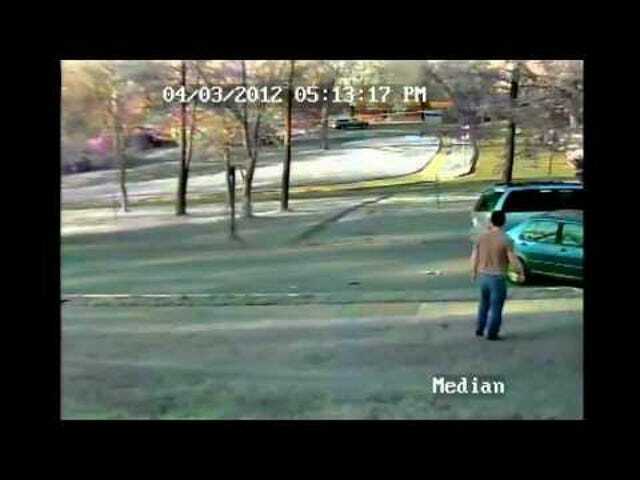 How is This Being Overlooked (Ford Carbon Monoxide Rant)? Greenpeace storms car carrier, steals keys (video). 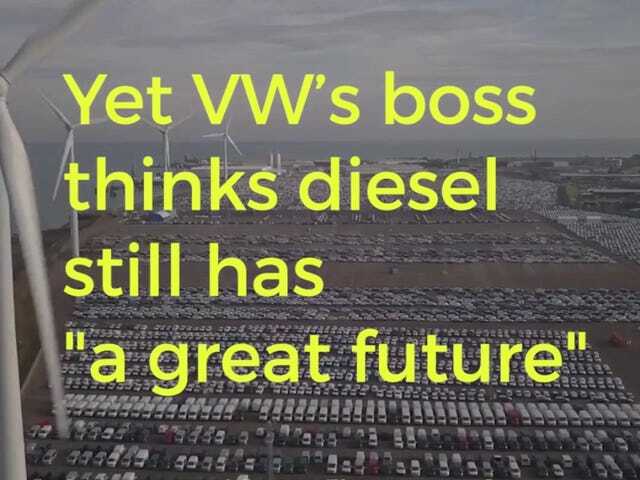 Greenpeace posted the video below a few hours ago, showing them illegally boarding a ship, applying stickers on various vehicles pleading VW to ditch diesel and also stealing numerous keys to diesel VWs. Sauber to not have Honda engines? Maybe stick with Ferrari? No, maybe they’ll get Mercedes engines and McLaren will have Ferrari engines? Nobody will have Hondas? The court has released an update on progress to the #Dieselgate scandal that touches on how well VW is progressing on all fronts, both in terms of buy backs and fixes. Well, that’s a disappointing way to end a neat giveaway idea. Wonder what Freddy would think about this?? The blisters on Graham Rahal’s hands during the red flag of the Detroit Grand Prix race 2 this afternoon?? 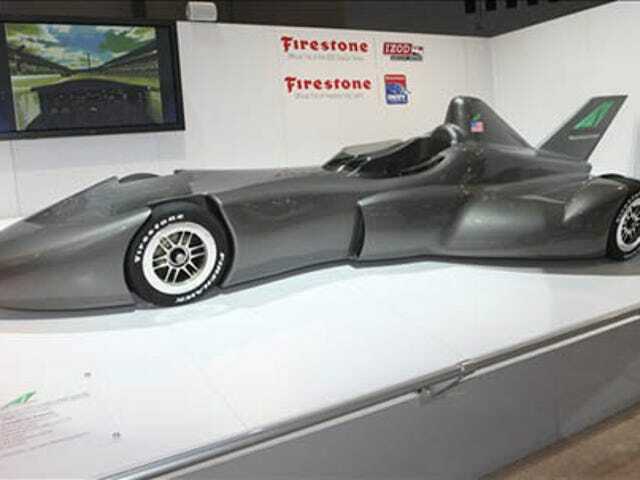 Get Dr. Don Panoz and Ben Bowlby on the phone and ask if they would be so kind to make a single seater version of the Delta Wing, as originally envisioned by Bowlby. Or, sell the rights to someone who will under Bowlby’s direction (seems Dallara is always looking for new and interesting cars to build and make a buck). 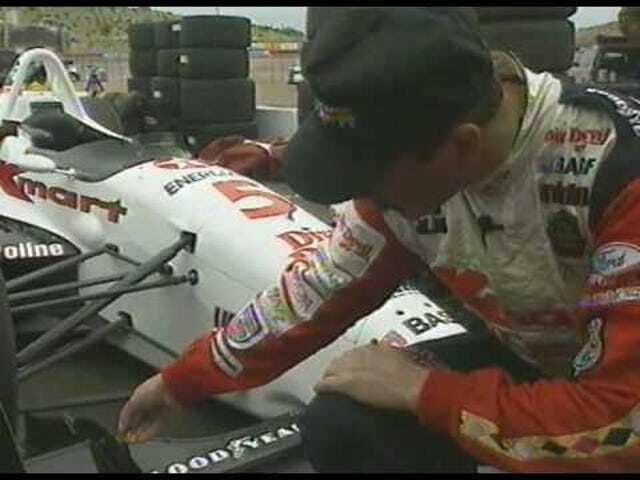 Nigel Mansell Explains Differences Between 93 IndyCar and F1 cars. Back in IndyCar’s Turbo V8 glory days, pre-split, we had former and a reigning F1 World Driver’s Championship title holders running not only the Indianapolis 500, but also the entire IndyCar season. Remembering Mark Donohue, 40 years later.